In my house, we try our best not to put too much emphasis on holidays because we believe that every day gives us an opportunity to show the ones we love how grateful we are to have them in our lives. Today is one of those days! A day to be thoughtful and considerate, caring and loyal to those whom we love the very most and in honor of every day we spend loving each other, I’ve put together this guide of cool stuff that any awesome father I know would love to have. The gifts in this guide were hand-chosen, because of the thoughtful way in which they are made; handmade and masterfully created by artisans who are deeply devoted to their craft and I’m happy to share them with you! JORD Wood Watches are designed to take people back to nature and away from today’s metal & rubber. 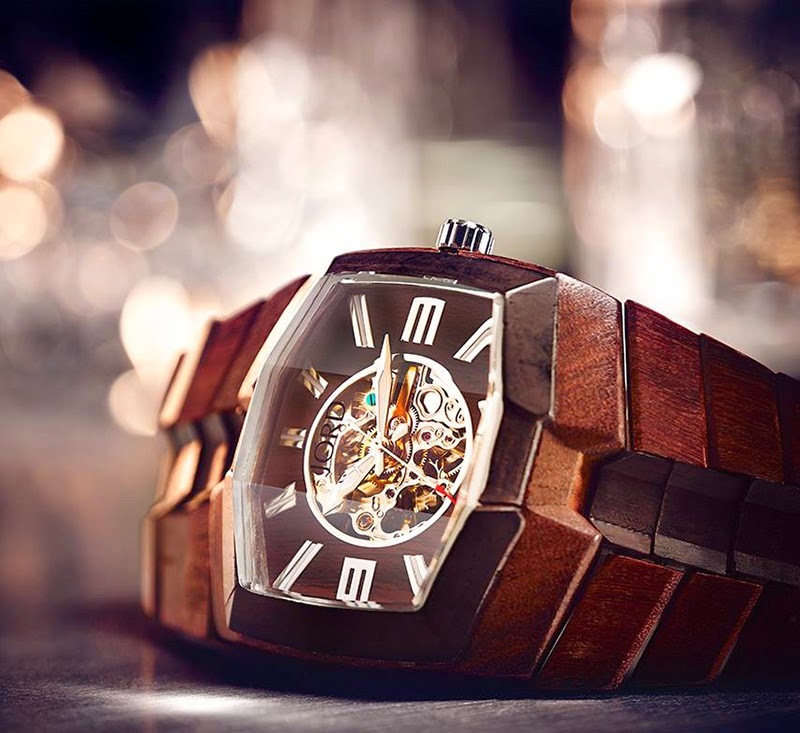 Made from diverse woods from all over the world, JORD watches combine various grains and their natural colors to create a line of watches that ensures every watch is truly unique. 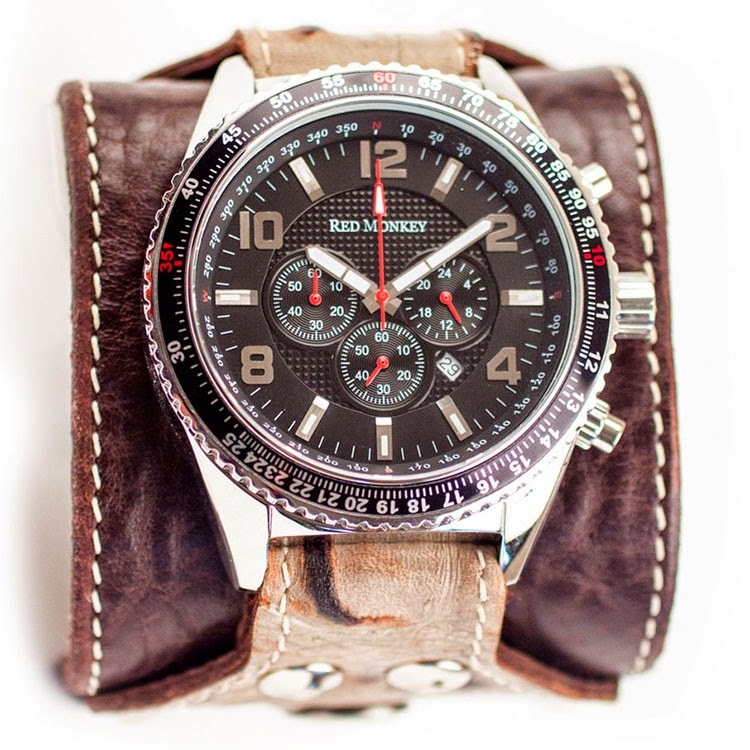 MommyHiker.com & JORD have partnered to giveaway one of their gorgeous watches to a lucky father! Enter to win! The TETON Sports story is pretty simple. The company was started in 2005 in Utah with a very long not–to–do list as opposed to the traditional to–do list. We do just a few things, but we try hard to do them well. We’ll do nearly anything to keep the customer happy. 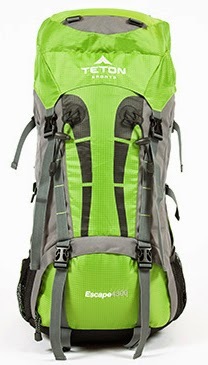 We have partnered with Teton Sports to giveaway an Escape4300 UltraLight Internal Frame Backpack to one lucky father! It’s a large pack with a roomy internal frame, thickly padded back panel and shoulder straps, concave head space and split waist wings.Aluminum stays and high–density foam back panel keep support right where you need it. Includes padded waist and shoulder straps, multiple load adjustments and torso lengthener that can be fit to your body without removing pack. 4,300 cubic inch capacity with seven pockets, two pouches, four compression straps, daisy chain gear loops, D–ring, eyelets and slide–storage under hood. Enter to WIN and goo luck! The Clay Palette creates custom hand-painted ceramic tile and stone murals, backsplashes, and accent tiles as well as gift items and home decor. While our artwork is frequently used in kitchens and bathrooms, we also paint custom pieces for fireplaces, pools, spas … or any other area that wants a splash of design. 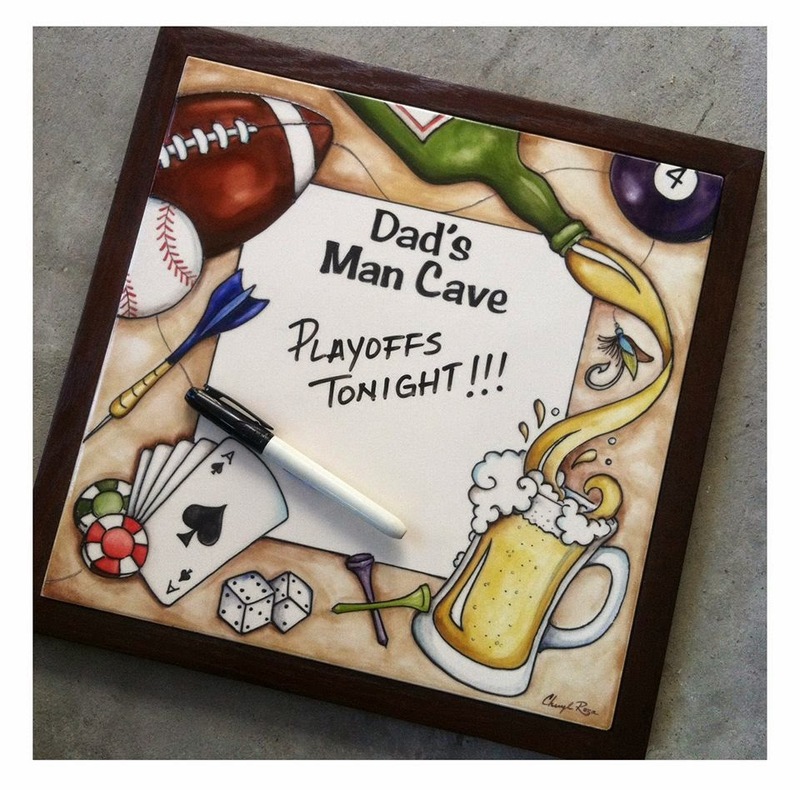 We have partnered with The Clay Palette to giveaway the Ultimate Man Cave Sign! 100% original, custom designed sign for one lucky father! Enter to Win and good luck! In the summer of 1999, brothers Peter and Paul Pinholster decided to permanently escape the traditional workplace. 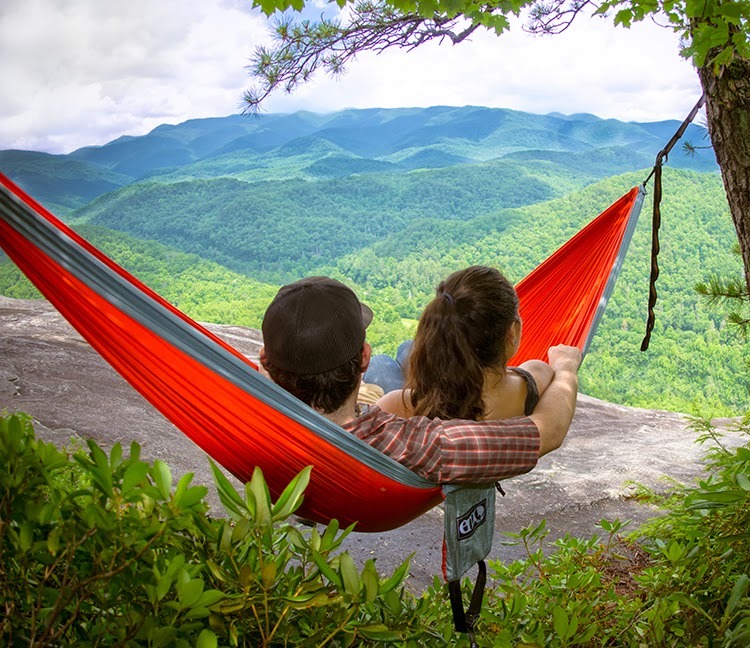 Eagles Nest Outfitters began as a small operation in Florida, planning to travel the East Coast in a ramshackle minivan and sell hammocks at music festivals and community gatherings. Eventually, they settled down in Asheville, NC and continued growing the business into what is now a thriving company. Today, they continue to supply the best hammocks and accessories to like-minded people across the globe. MommyHiker.com is honored to partner with Eagles Nest Outfitters to giveaway one of their gorgeous hammocks to one lucky father! Enter to Win and good luck! Theresa Arrison is a Portland, OR based designer/maker focusing on modern ceramics with a vintage vibe. Theresa incorporates mold-making, slipcasting, wheel throwing and handbuilding (usually all in the same piece!) 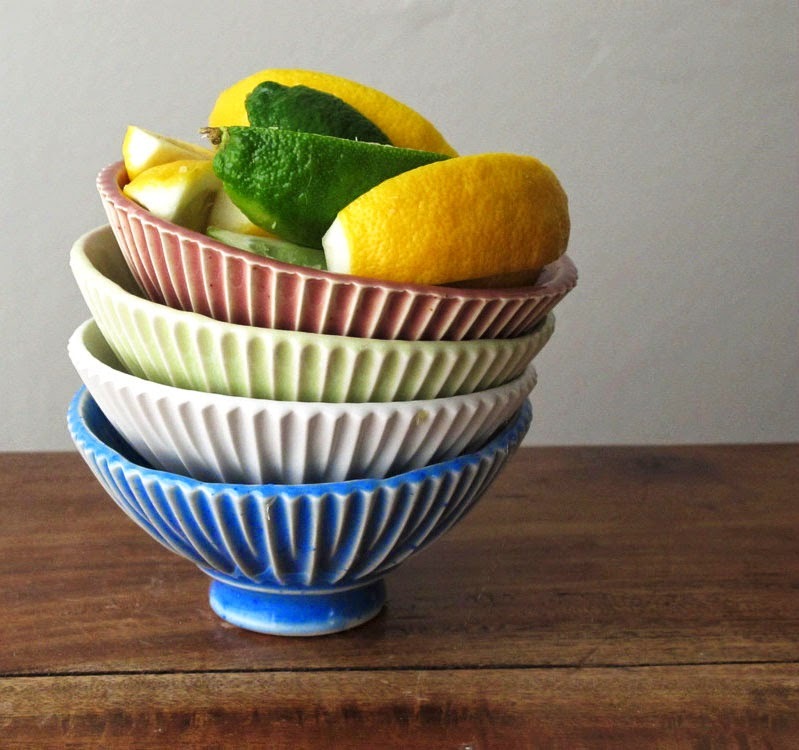 to create lively vases, bowls, cups or whatever else happens to come up in the process. It’s all about having fun and making neat, uncommon stuff. Working in her studio, nestled at the foot of the St. Johns Bridge in Portland, OR, her main goal is to make things that give others a moment of pause, ask them to linger for a bit, and maybe, just maybe, make them want to take a nibble. Theresa has a truly unique gift and voice which exudes through her work and we are thrilled to partner with her for a giveaway! 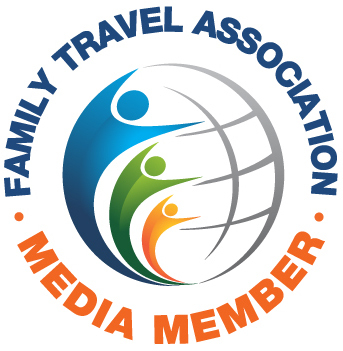 Enter to Win a $100 gift certificate! Red Monkey makes unique, hand-built leather accessories embodying the spirit of rock n’ roll. Inspired by the rugged, lived-in character of vintage western wear and classic American motorcycle leathers, Red Monkey leather goods products are sweatshop-free and made entirely in the USA using the highest quality, top-grain leathers. Every piece is “one-of-a-kind” and you will be the only one with it. Our philosophy is that every Red Monkey item is as unique as the person who wears it. 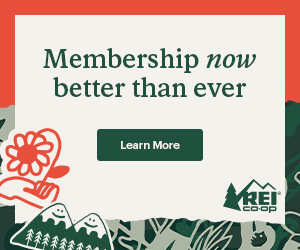 MommyHiker.com has recieved its very own coupon code from Red Monkey! 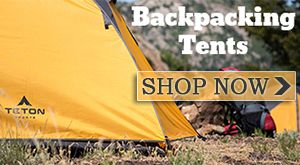 Just LIKE their Facebook page and enter “Hiker” when checking out to receive 15% off their entire stock! Free shipping only valid with US purchases! Now go get one! Jerky Dynasty has been distributing exotic and novelty meat jerky for quite some time now. Their jerky ranges from alligator meat to kangaroo from the Outback to delicious venison meat and all that is in between. 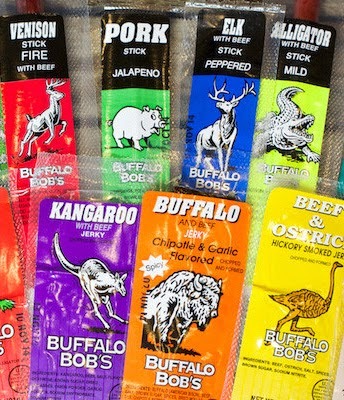 They are also experts at eating jerky and when it came time to narrow down their favorites they still had 20 flavors! They thought you might enjoy them, too, so they created a staff favorites’ pack. MommyHiker.com and Jerky Dynasty have teamed up to giveaway one Staff Favorites pack with 20 mouth-watering flavors including, Alligator Cajun Jerky, Kangaroo Jerky, Elk Peppered Jerky Stick & Venison Teriyaki Jerky Stick. Enter to win and good luck! My spouse works truly hard for our family.We both work outside the home, and he ALWAYS does 50% of the home life work–putting children to bed,making dinner,cleaning up.We have a great marriage in that he regards my career the same amount of as his own,furthermore believes that parenting is a partnership.He never needs gifts for himself,dependably says to save money so our child can have a new train or book.He deserves a little fun.